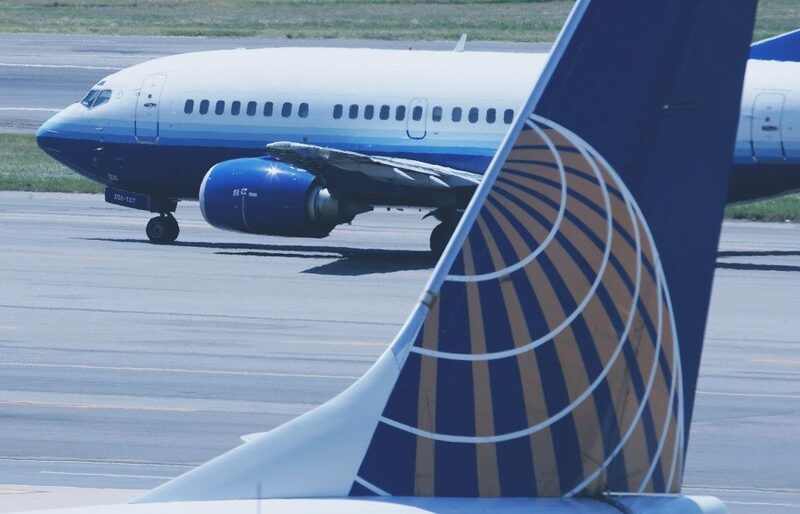 Oscar Munoz, CEO of United Airlines, went from PR Week’s “Communicator of the Year” to the face of a company battered by a reputational crisis. It happened so fast. It only took the time for someone to tweet a film of a fellow passenger being dragged, bloodied and screaming, from his legitimately booked seat. Bad news spreads across the world in the swipe of a screen. In less than two hours, United’s Twitter coverage had gone from less than 1,000 to 250,000 mentions per hour. And not in a good way. With smartphones, we’re all journalists now, with the power to damage companies even as big as United. That’s how delicate a corporate reputation is. It should never have happened. United’s procedures, training and policies were clearly misjudged, mishandled, simply wrong. But Munoz (and, to be fair, his communications team) compounded a bad situation. They didn’t apologise immediately and, worse, issued an internal statement suggesting the passenger was to blame. Surprise, surprise, that statement leaked. The share price tanked. Then, and only then, an apology ensued, making the team look at best mealy-mouthed and at worst self-interested. United’s journey to win its reputation back will be a long one. Think about the “what if” scenarios that keep you awake at night as a business owner; the product recall, the customer swallowing something toxic, the employee being injured, the passenger being hauled off one of your planes with blood running down his face. Work out how to minimise the likelihood of these situations ever happening. You’ll sleep a little better for it. Develop a plan and rehearse it. Prepare for when “what if” becomes “it’s happened”. Practise the scenarios with your team like procedures, responses and internal & external communications. Don’t make a bad situation worse. So, it’s happened. Put your plan into action. Find out your facts as soon as possible. Get on the front foot. Communicate quickly, appropriately, regularly and consistently to all your relevant audiences. Monitor reaction, 24/7. Be agile and alert to changing sentiment. Sorry shouldn’t be the hardest word. We all make mistakes; how we deal with them is vital. Apologise, sound like you mean it, make sure you do mean it, explain what you’ll do about it, and lay out why it won’t happen again. Once it’s all over—eventually, it will be—sit down and evaluate what went well, what could have been handled better and what can be learned from the process. Integrate all these lessons into your crisis communications plan. And move on. Deborah Lyon is Managing Director of Nab Communications, providing corporate communications advice and counsel, with considerable experience in crisis communications and reputation management. Before moving into freelance advisory work, she was a Partner at Brunswick LLP, the leading global corporate reputation consultancy, Vice President of Communications at Lazard, the investment bank, and an Advisor to HM Treasury.